This steroid has a strong androgenic propriety. 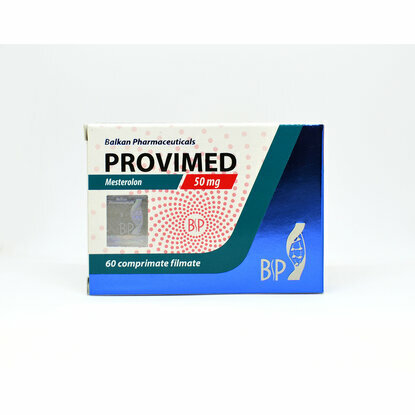 Provimed is used to treat sexual dysfunction caused by low testosterone amount, treat libido, a higher level of sperm or impotence. 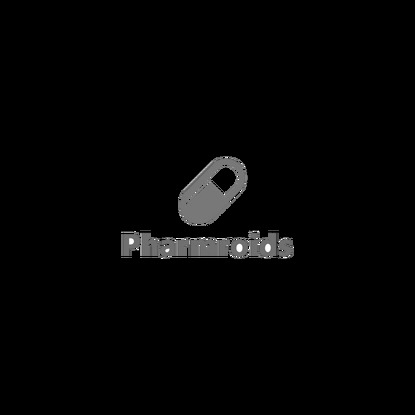 Mesterolone is an oral testosterone replacement. It has a strong androgenic effect but has no effect on the muscle growth. Some competitive bodybuilders at pre-contest preparation believe that if adding Mesterolone it will improve muscle density and hardness. It's because of the ability to decrease water retention and reduce the amount of circulating estrogen in the body. 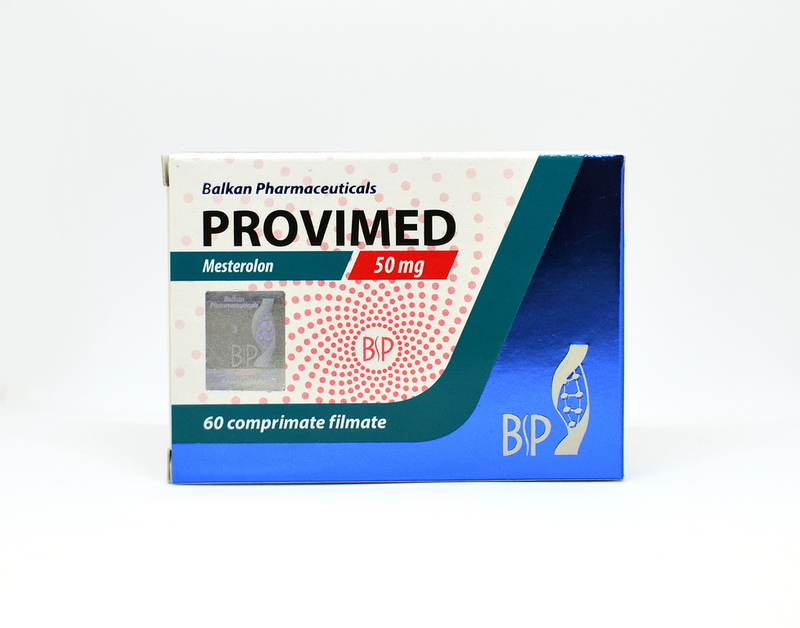 Provimed is very well associated with Strombafort and Oxandrolone, helping to increase muscle density. 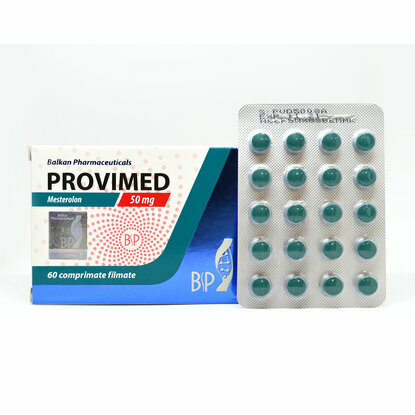 One tablet in combination with 10-20 mg of Tamoximed is very efficient for muscle hardening, it's creating the environment for burning off the extra body fat, especially for women areas, like the hips and thighs. For men, the optimal dose is 25 to 100 mg daily. It will be enough to achieve results. For women, the optimal dose is 25 mg per day not more than 4-5 weeks. because it can occur virilization symptoms. 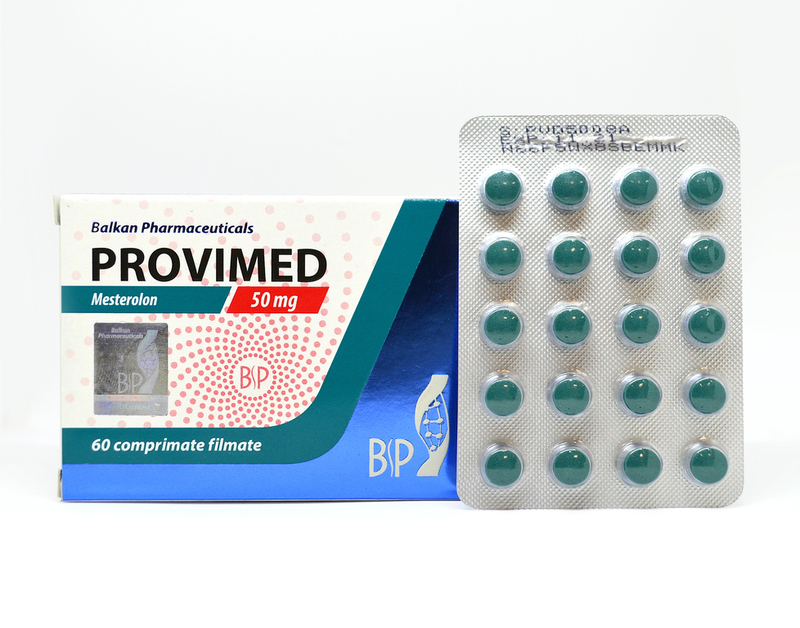 Side effects are rare at doses below 100 mg per day but can occur to some persons and they are quite unpleasant. The side effects include painful erections, hair growth, loss of libido, acne, deepening of voice, oily skin. For women overdosage, more than 25 mg per day, and more than 4-5 weeks of usage Mesterolone can increase the risk of virilization symptoms.